Fiberon is an innovation leader in the manufacture and development of PVC and composite decking and railing products. Since its inception in 1997, Fiberon has continued to advance the technology of providing homeowners with products that transition the beauty of the indoors to a carefree relaxed backyard lifestyle. Fiberon decking and railing systems have achieved an unequaled reputation for quality performance while presenting homeowners with a wide variety of choices of designs, colors and grain patterns. 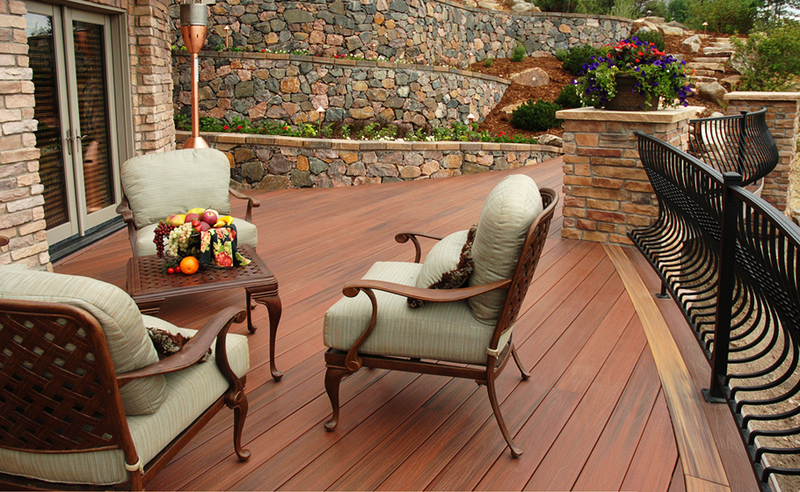 Fiberon, The Decking Solutions Company, is dedicated to offering the best and widest selection of products in the business. 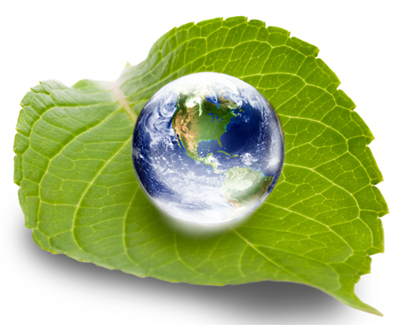 Fiberon responds to the growing public concern for environmental conservation by offering consumers durable product options that save natural resources, produced in a virtually waste-free manufacturing process. From raw material sourcing to homeowner maintenance, Fiberon outdoor living products incorporate the following sustainable practices and benefits. Sustainable – Durable Performance Year after Year.